Our 2019 Summer Youth Program will include three options for all rising 1st-7th graders in both the Charlotte and Cornelius areas. Athletes in grades 1-5 for the 2019-2020 school year will be able to participate in our summer instructional clinic series, which will include six beginner-level clinics throughout May & June. For the more intermediate-advanced player, we are offering local travel opportunities for all rising 4th-5th graders and 6th-7th graders. The travel season will include 12 practices, 2 local tournaments, and one scrimmage. For more information, please proceed to the 'Camps & Clinics' tab. Registration is now OPEN! DEADLINE TO REGISTER IS APRIL 24TH!! BURNS TO BE A PALADIN! 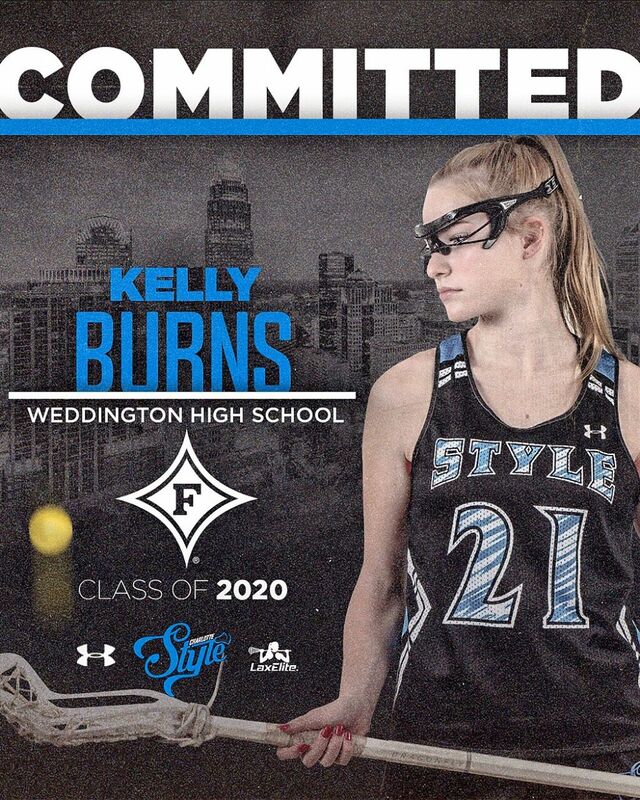 CONGRATULATIONS TO STYLE '20 DEFENDER KELLY BURNS ON HER VERBAL COMMITMENT TO PLAY AT FURMAN UNIVERSITY! FERKO TO BE A HIGHLANDER! 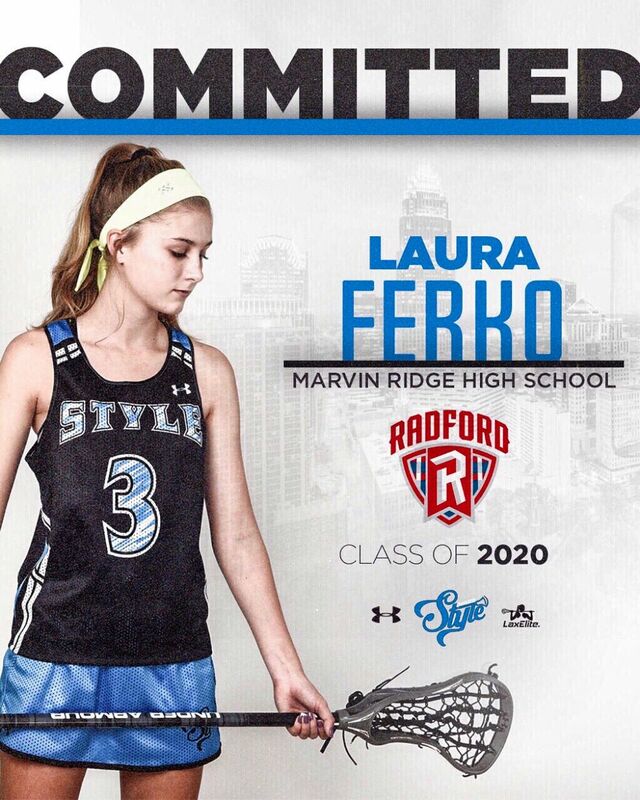 CONGRATULATIONS TO STYLE '20 MIDFIELDER LAURA FERKO ON HER VERBAL COMMITMENT TO PLAY AT RADFORD UNIVERSITY! MUELLER TO BE A MIDSHIPMEN! 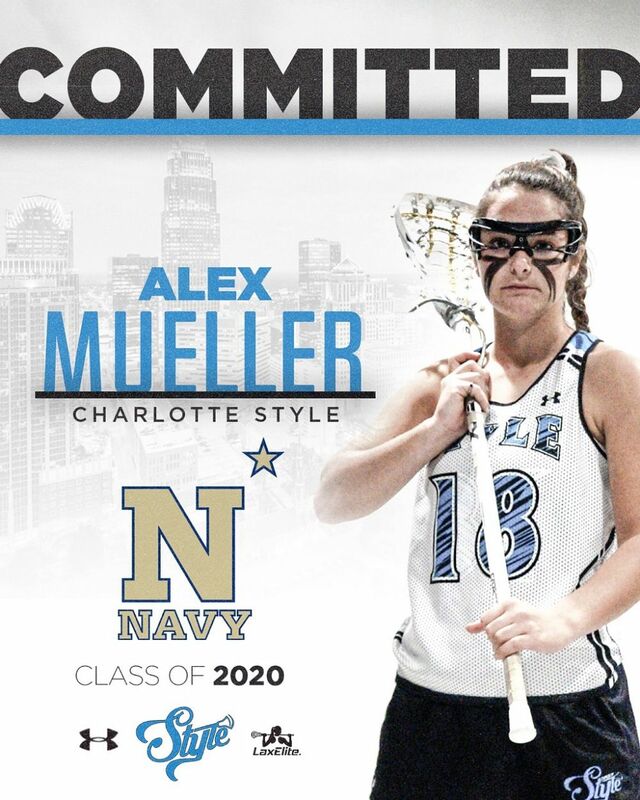 CONGRATULATIONS TO STYLE '20 MIDFIELDER ALEX MUELLER ON HER VERBAL COMMITMENT TO PLAY AT THE U.S. NAVAL ACADEMY! MURPHY TO BE A SUN DEVIL! 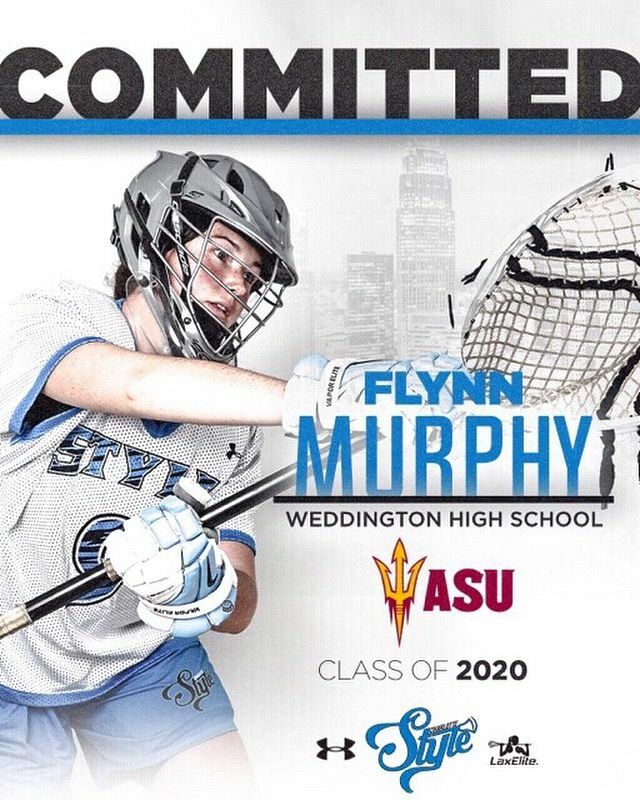 CONGRATULATIONS TO STYLE '20 GOALIE FLYNN MURPHY ON HER VERBAL COMMITMENT TO PLAY AT ARIZONA STATE UNIVERSITY! 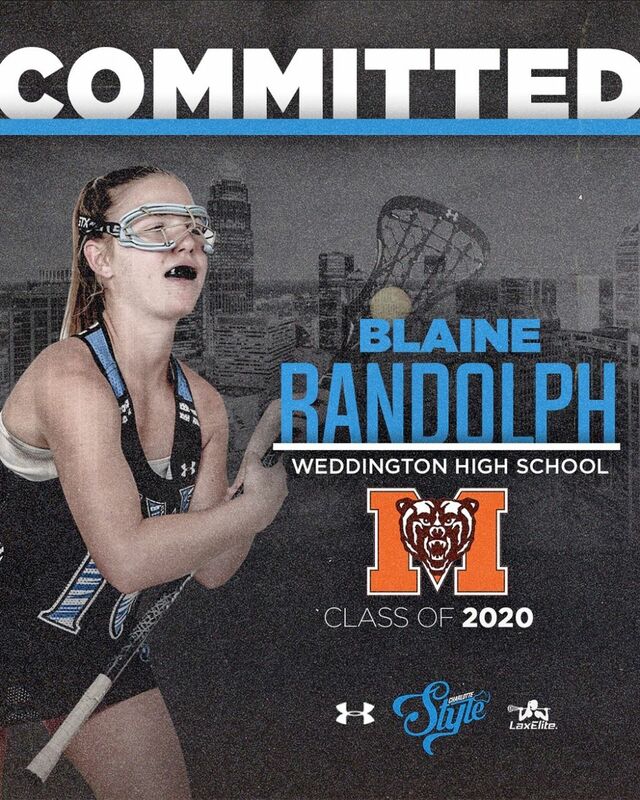 RANDOLPH TO BE A BEAR! CONGRATULATIONS TO STYLE '20 MIDFIELDER BLAINE RANDOLPH ON HER VERBAL COMMITMENT TO PLAY AT MERCER UNIVERSITY! HAAS TO BE A DOLPHIN! CONGRATULATIONS TO STYLE '20 DEFENDER TARA HAAS ON HER VERBAL COMMITMENT TO PLAY AT JACKSONVILLE UNIVERSITY! JOHNSON TO BE A WOLVERINE! 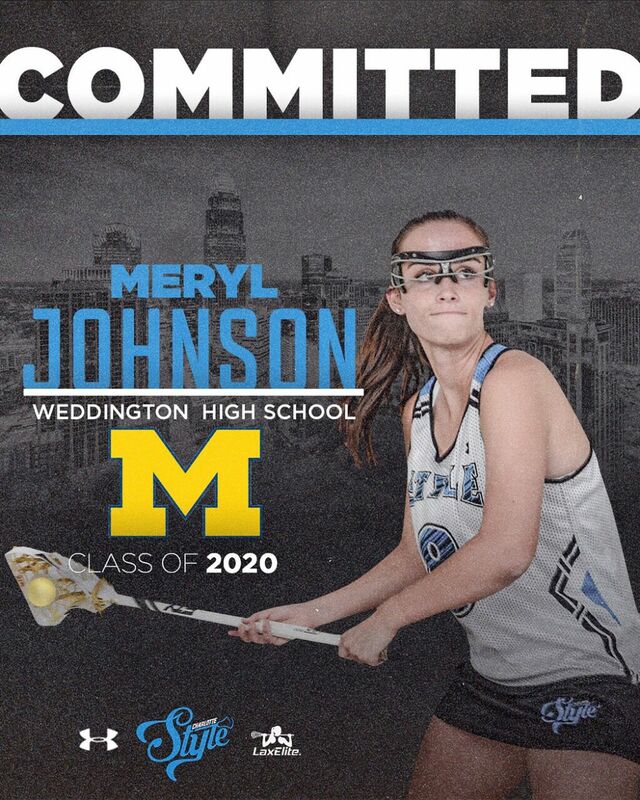 CONGRATULATIONS TO STYLE '20 ATTACKER MERYL JOHNSON ON HER VERBAL COMMITMENT TO PLAY AT THE UNIVERSITY OF MICHIGAN! RINALDI TO BE A HOKIE! 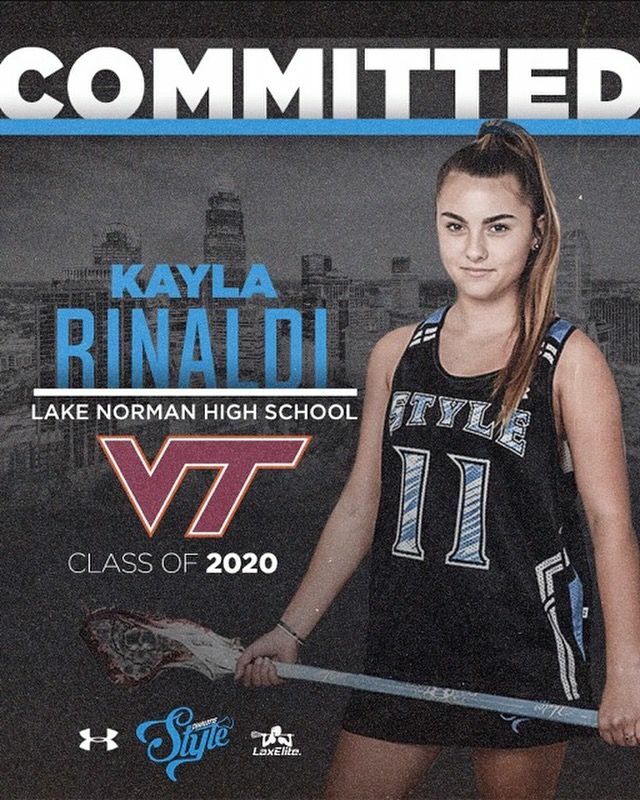 CONGRATULATIONS TO STYLE '20 MIDFIELDER KAYLA RINALDI ON HER VERBAL COMMITMENT TO PLAY AT VIRGINIA TECH! 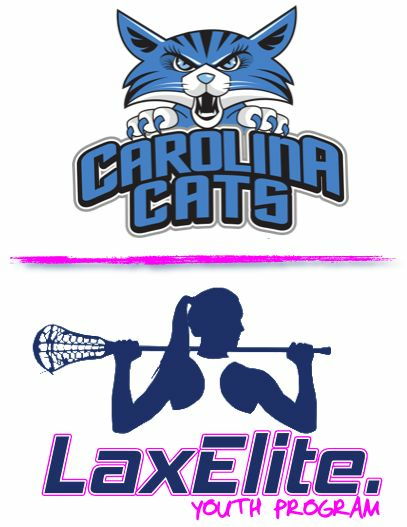 LaxElite is thrilled to be partnering with StickWithUs.org & Carolina Cats in an effort to bring wide-spread growth and popularity to the game of girls lacrosse in the greater Charlotte area. We will be working together to aggressively pursue the development of youth lacrosse through the means of after-school programs and seasonal camps, clinics, and recreational leagues. 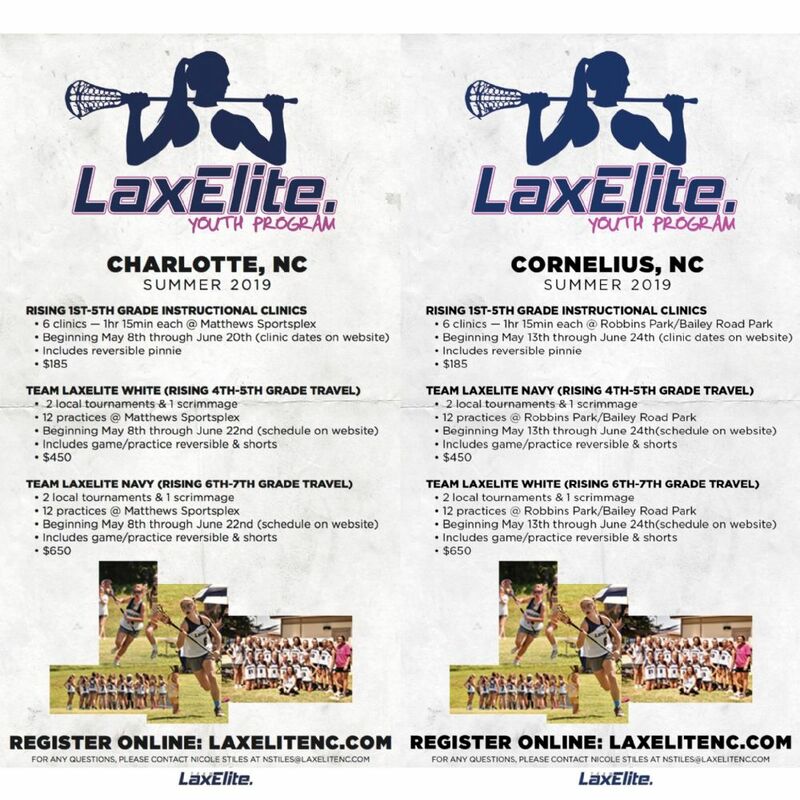 We are confident that a renewed focus at the youth level will bring girls lacrosse in Charlotte to a new level.